We will walk through the berry fields and show you what it looks like this time of year, about 6 weeks prior to opening day. A lot changes in those short 6 weeks! 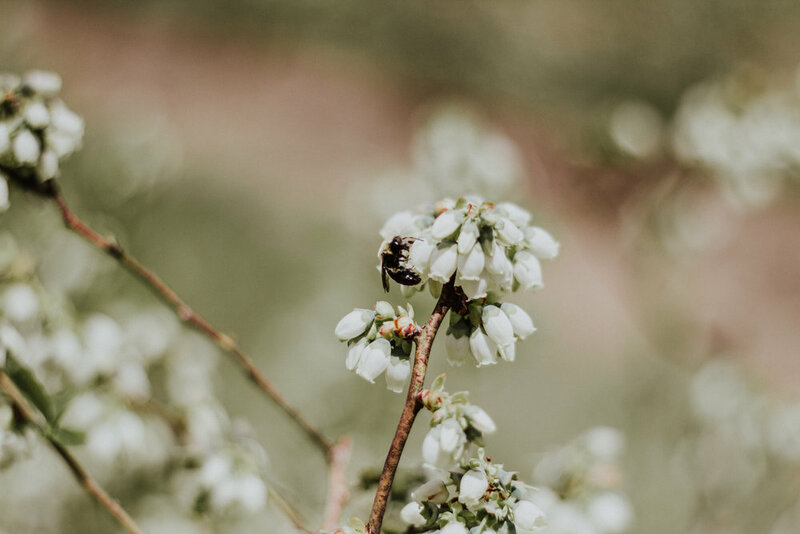 Raspberries are small, almost nonexistent plants at that point, blackberries are usually still covered in beautiful white flowers, and the blueberries begin dropping all of their flowers while the bees are at work. Mark your calendars for May 25th! Time is still TBD.